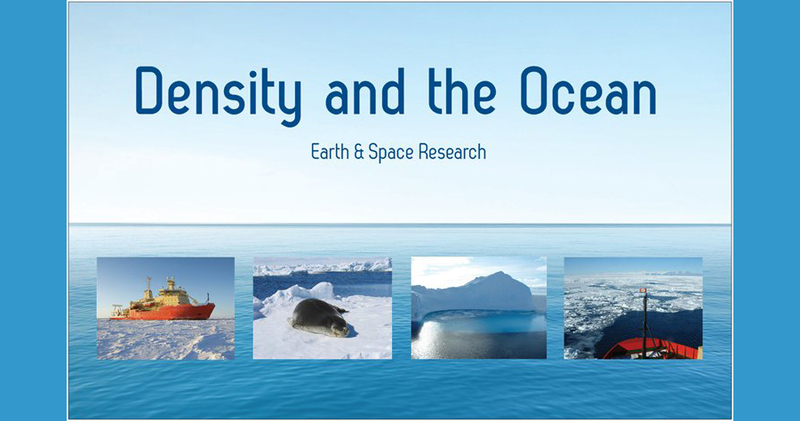 ESR has developed a fun, engaging, hands-on exhibit that explains density and its importance in the ocean. The exhibit has been designed to be used at elementary and middle school (1rst – 8th grade) science fairs, STEM events, and festivals. For more information, see our Exhibit Description page. Equipment and personnel time is supported by ESR and the National Science Foundation (NSF). ESR is committed to providing outreach to our community in a variety of ways, from adult lectures to school talks and STEM events. For more information, contact our Outreach Coordinator, Susan Howard.